Online retail sales growth has been “muted” as shoppers cut back on purchases in uncertain times, according to new figures from the BRC. The British Retail Consortium statistics show that online non-food sales rose 4.3 per cent in May – the lowest growth since December 2012 – compared to 13.7 per cent at the same time last year. In the three months to May, online non-food sales in the UK grew seven per cent year-on-year – also the lowest in the BRC series, which started in December 2012. 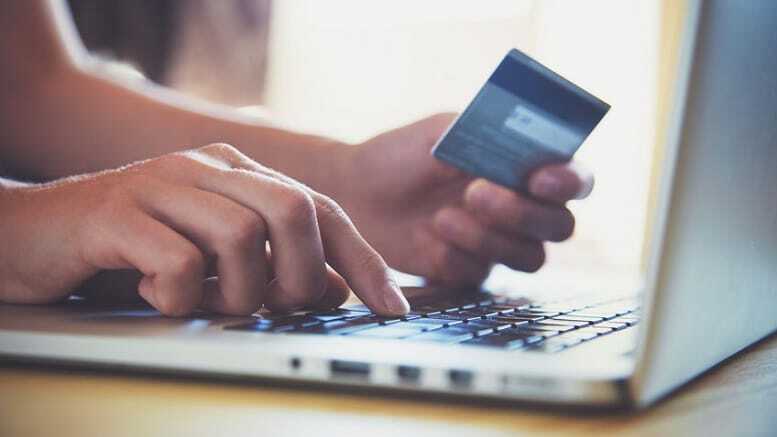 “Whilst non-food online sales continue to deliver growth, the significant news is that this month’s year-on-year growth is the lowest recorded since our online retail sales monitor began back in December 2012,” said Paul Martin, UK head of retail at KPMG. “Broadly speaking, most categories noted a rise, but growth had clearly been muted due to shoppers clawing back on non-food purchases. The numbers echo figures released by the Office for National Statistics last month, which revised down economic growth forecasts after inflation hit retail sales. While estimates for the first quarter predicted 0.3 per cent growth, the UK economy actually grew by 0.2 per cent. Experts said inflation and rising prices, which had been tipped to slow spending, contributed to a slowdown affecting “consumer-facing industries such as retail sales and accommodation”. For more on today’s figures, see the BRC’s website.